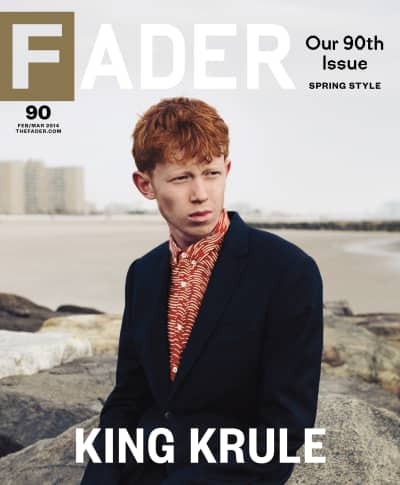 For King Krule’s FADER cover story, Emilie Friedlander asks: Is Archy Marshall ready for rock royalty? 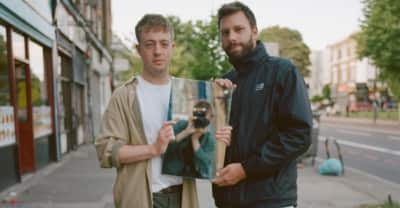 Watch the video for RATKING’s first single off their upcoming debut album, a collaboration with King Krule. 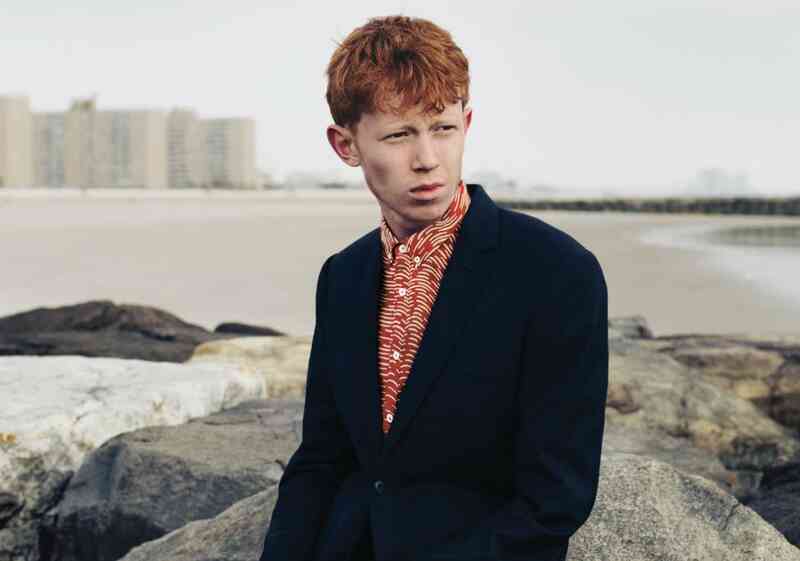 Behind the scenes at The FADER’s 90th issue cover shoot with King Krule. 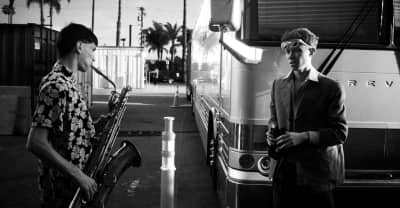 Watch King Krule's latest Ooz video. 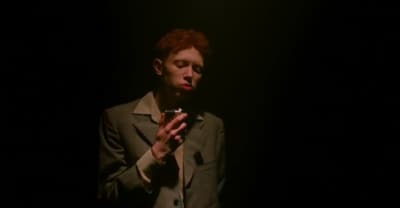 Check out King Krule's latest visual from The OOZ. 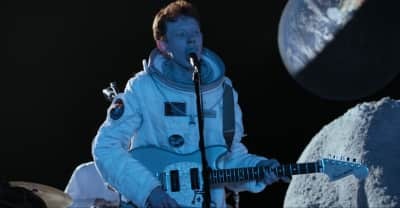 Watch the video for King Krule's "Biscuit Town," as heard on his 2017 album The OOZ. 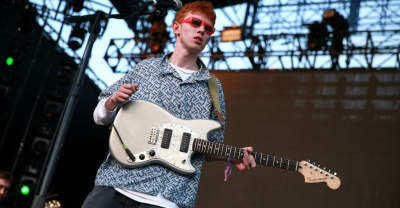 King Krule plays a 30-minute live set in a lunar setting. 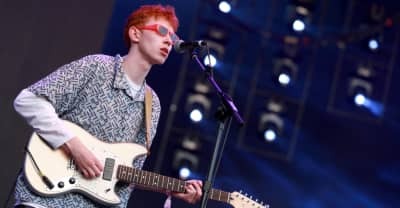 King Krule has announced 15 new tour dates in North America. 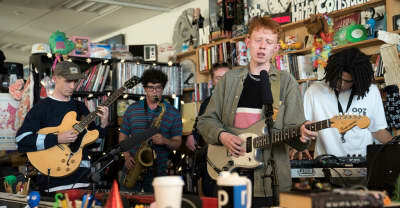 Archy Marshall and his band were the latest guests on the NPR series. 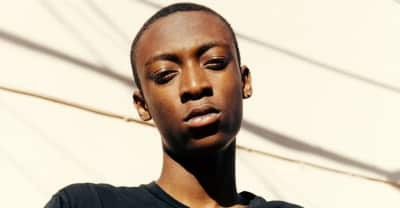 The range of shirts and dad caps are available for just 48 hours. 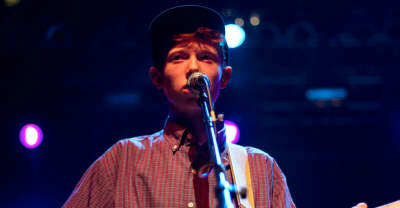 The single comes off of Krule’s recently released sophomore album The OOZ. 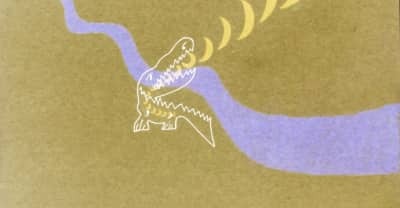 The album follows up Krule’s 2013 debut 6 Feet Beneath the Moon.